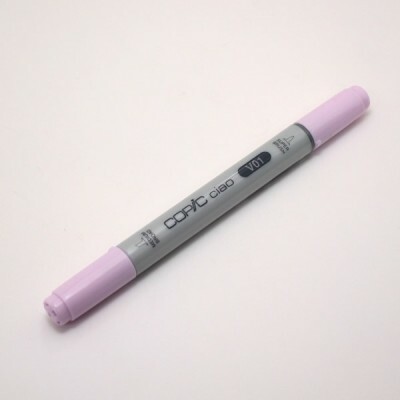 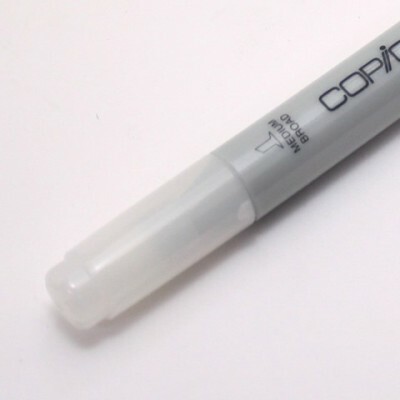 Copic Ciao markers are perfect alcohol-based markers for beginners. 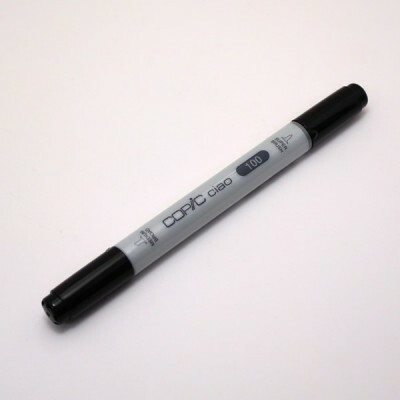 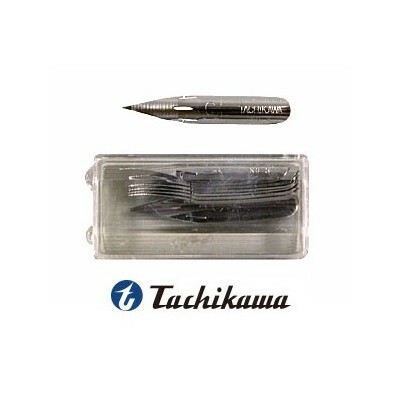 They are more economical than the Copic Sketch, but come with the same chisel and super brush tips. They are also refillable and can last for a lifetime!